Für kleine und unbekannte Hilfsprojekte - ohne Budget für Werbung und Marketing - ist das Sammeln von Spendengeldern eine große Herausforderung. GlobalGiving, gegründet im Jahr 2002 von der LIDA-Award Preisträgerin Mari Kuraishi und ihrem ehemaligen Weltbank-Kollegen Dennis Whittle, stellt diesen Hilfsprojekten eine professionelle Plattform (globalgiving.org) zur Verfügung. So können Projekte der Öffentlichkeit bekannt gemacht werden, Spenden gesammelt und Förderer gefunden werden. GlobalGiving bringt weltweit Unternehmen, Spender und Non-Profit Organisationen zusammen und hat seit seiner Gründung über 300 Mio. US $ für über 20.000 Projekte gesammelt. Wir sind sehr glücklich, dass wir unser Spendenziel erreicht haben und nun fester Partner von GlobalGiving geworden sind. Mit den Spenden werden wir das Apotheken Projekt unterstützen. On August 4 and 5, Dr. Evertz Tercero led a two-day continuing education program for our health care providers, known as brigadistas. All fourteen brigadistas attended. This was especially impressive, given the current unstable political situation in Nicaragua. Several of our villages are located in areas where anti-government demonstrations have been held and villagers have been jailed. In May, Dr. Tercero orgainzed a experimantal one-day continuing education program. Its success led to the new, expanded two-day format. 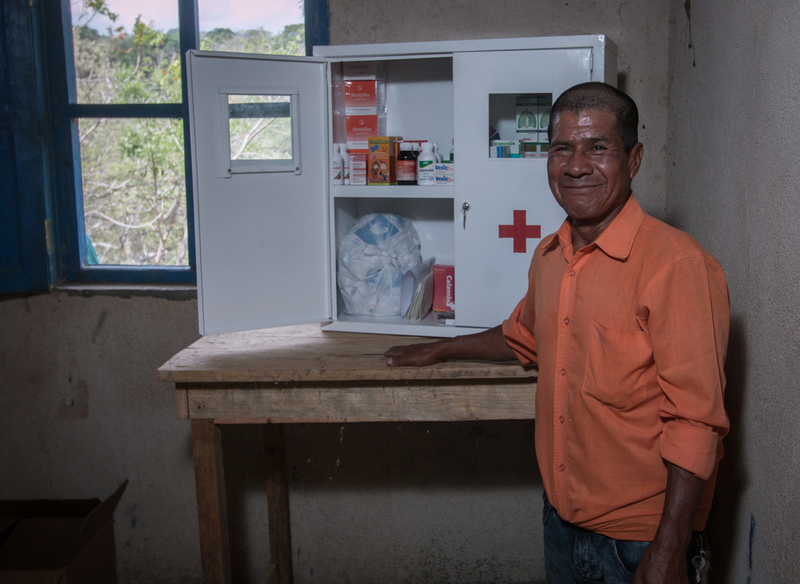 The training that the brigadistas received in 2016 and 2017 gave them the skills to provide basic health care to the people in the ten mountain villages where they live. However, that training needs reinforcement. The quarterly training sessions give the brigadistas a chance to share their medical experiences with each other and to learn new skills. 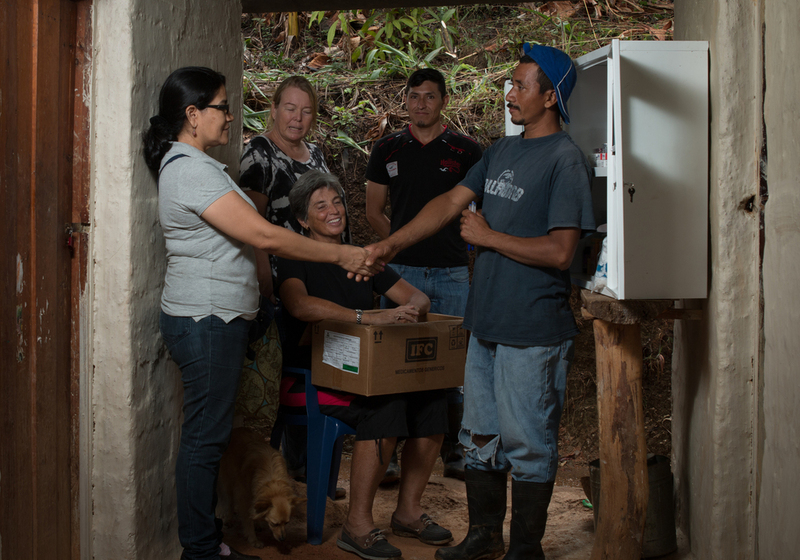 To facilitate communication between the brigadistas in their mountain villages and our project headquarters in Ocotal, Nicaragua Projekt has given each brigadista a cell phone that can call three numbers: Dr. Evertz Castillo, our nurse Alba, and our Executive Director Dulce Maria Calderon. Each month, each brigadista is given a new $5 phone card. The brigadistas can call Dr. Castillo if they need advice concerning treatment for a patient, or need his prescription for medication for a patient. 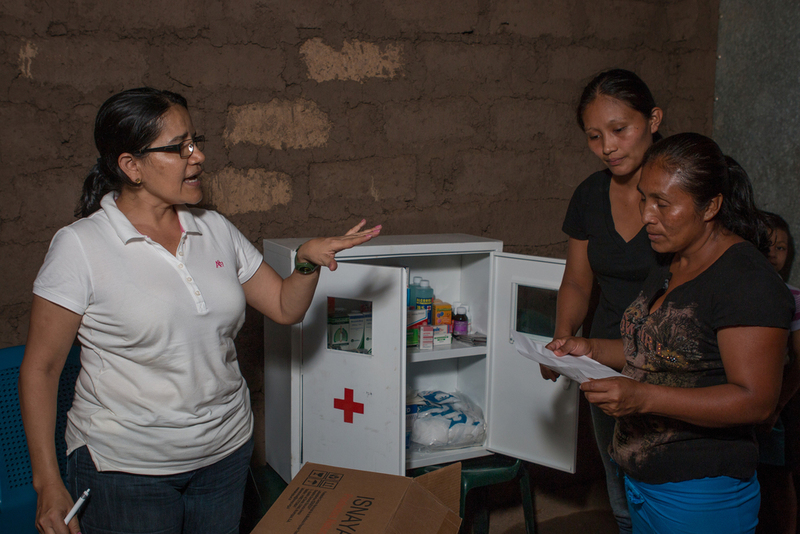 Nurse Alba also calls each brigadista during the month to see which medications and other items they need to resupply their mini-pharmacies. 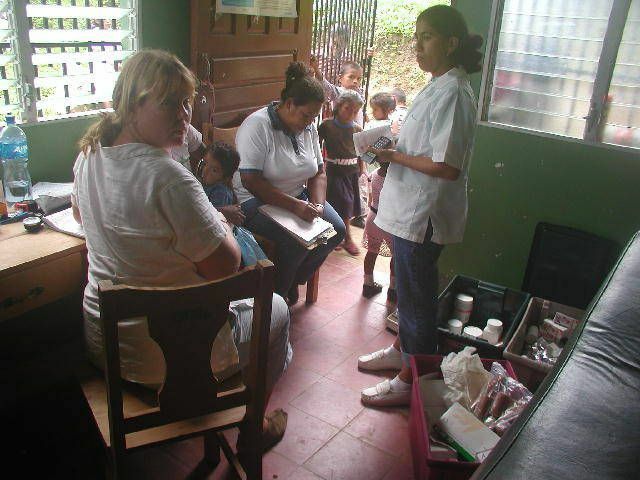 Communication between the brigadistas, our doctor, our nurse, and headquarters is extremely important. We seem to have found a solution that works well. 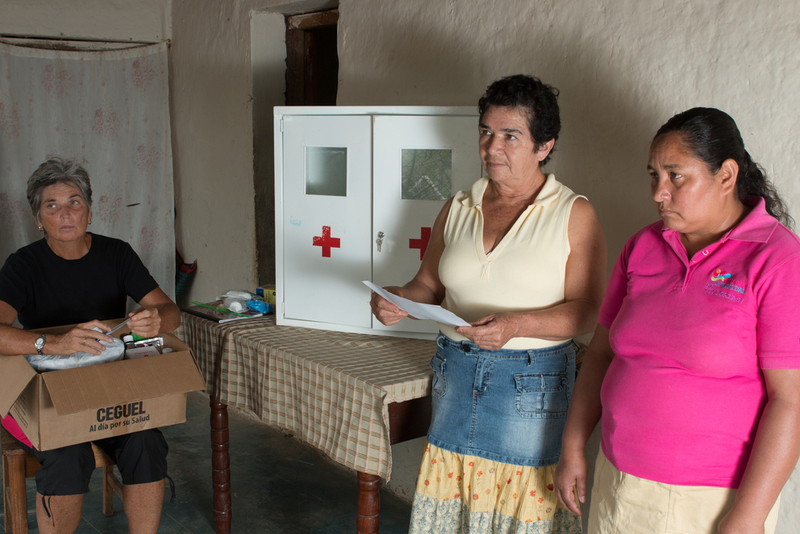 At our project headquarters in Ocotal, Dr. Castillo sees patients who have come in from the villages because they have a serious health issue. He then refers them to specialists, if necessary. Dulce Maria has identified several specialists who will see our village patients for a reduced fee, which is paid by Nicaragua Project. 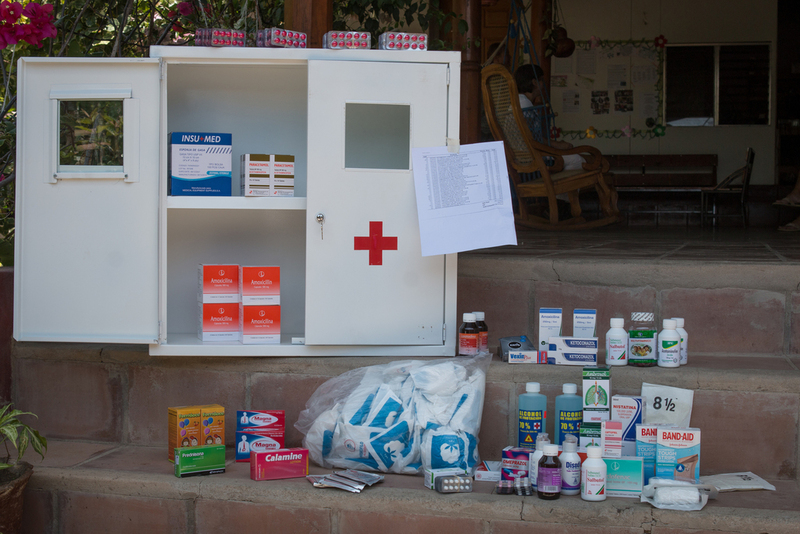 Due to current political instability, we have experienced some difficulties buying medicine to resupply the botiquines, but so far, each month we have found a way. Monthly visits to the villages have become more difficult, as roads are unpredictably blockaded by government forces. 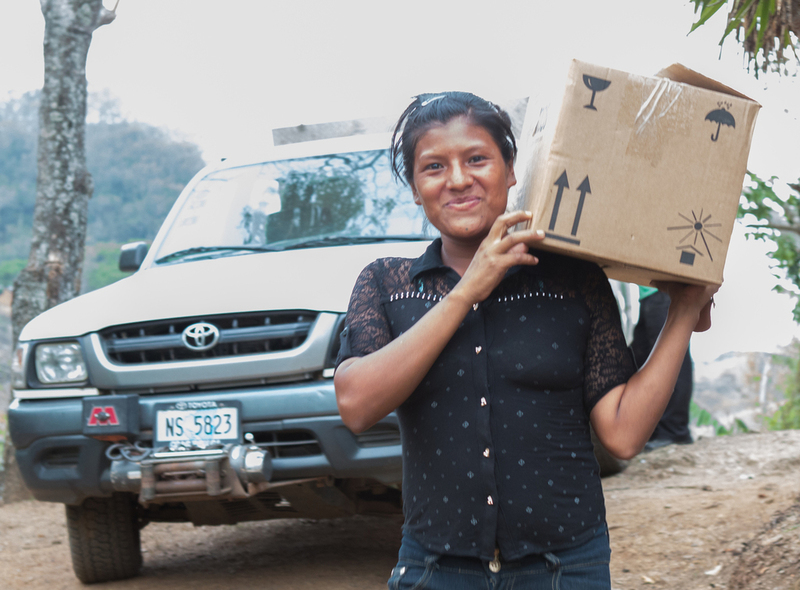 The health services Nicaragua Projekt provides to the campesinos and their families in our ten villages is now more vitally important then ever. 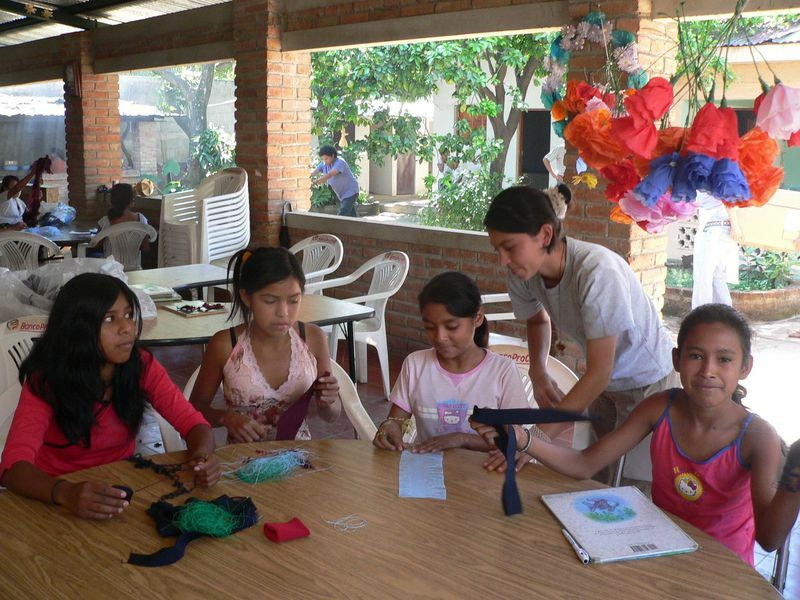 The Nicaragua Project is a non-profit organisation dedicated to medical and social projects in northern Nicaragua. 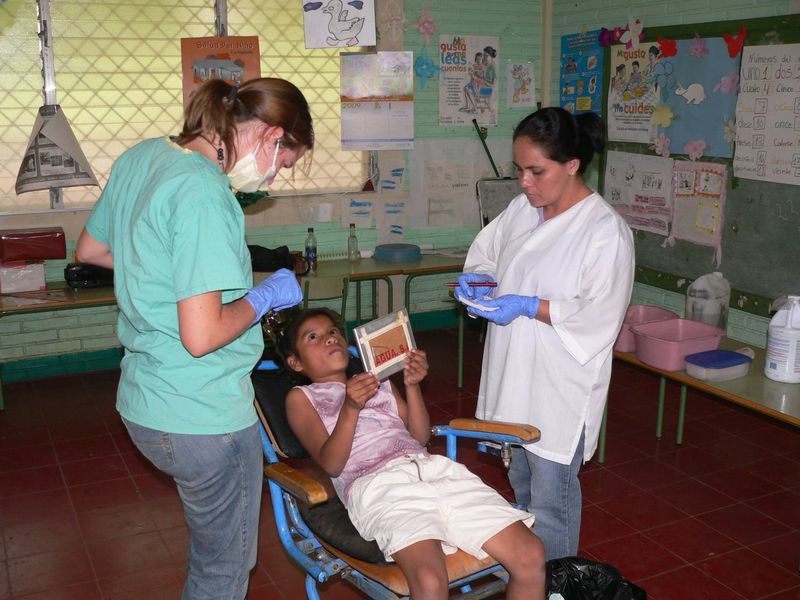 Members promote health care as physicians and coordinators, and assist in raising funds for our projects. The association is engaged in the Ocotal region, Nueva Segovia and Somoto, Madriz in the north of the country on the border with Honduras(see map). 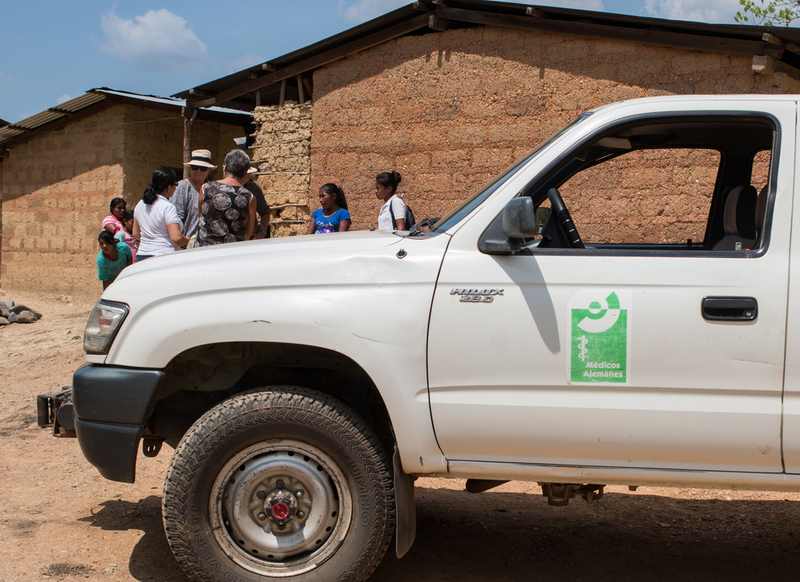 In this rural and partly mountainous and arid region, the campesinos and their families have very little access to health care. 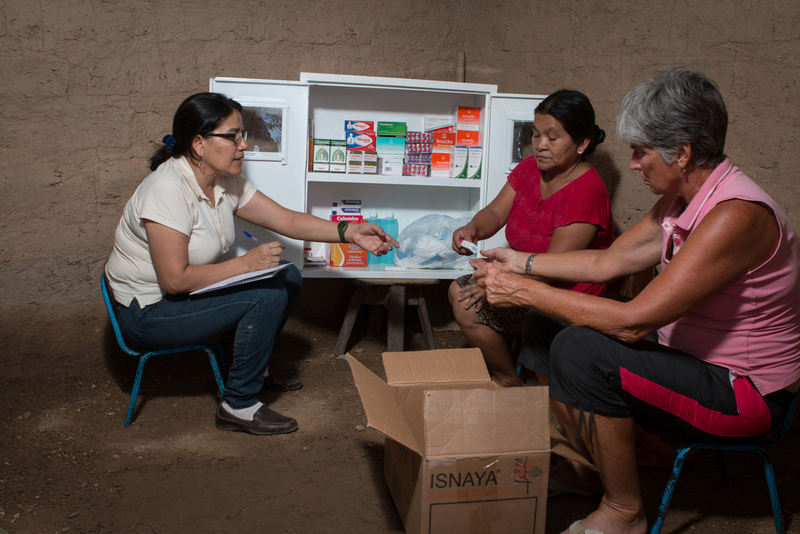 The goverment-run "Centros de Salud" are many hours walk away and increasingly poorly stocked with medicines. Experienced doctors are rarely found in the countryside. 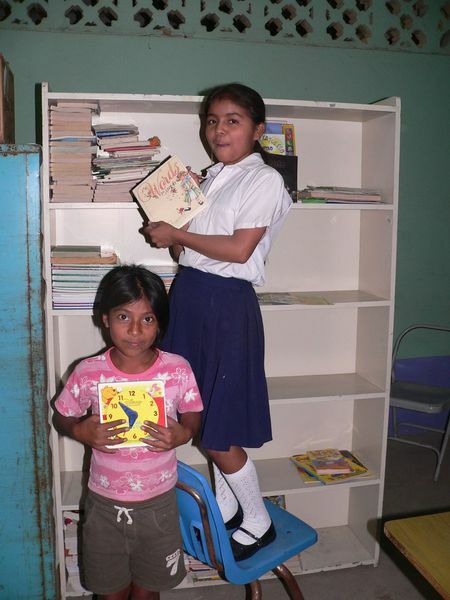 The non-profit organization Nicaragua Projekt e.V. was founded in 2006. On the board are Dr. Katrin Hennings, Reinhart Bein, and Jasmin Solfaghari. When German Doctors e.V. withdrew from the mobile clinic project in 2015, the International Community Development Foundation (I.C.D.F.) and Healthful Hands, non-profit organizations registered in the United States, funded the medical project and trained local health care providers in an effort to develop sustainable local health care. 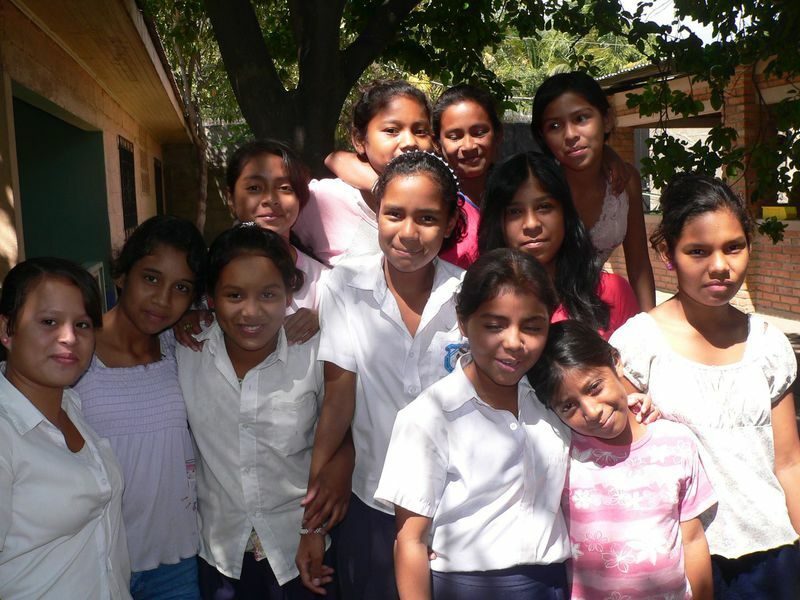 Das Nicaragua Projekt ist ein gemeinnütziger Verein, der sich für medizinische und soziale Projekte im Norden Nicaraguas engagiert. 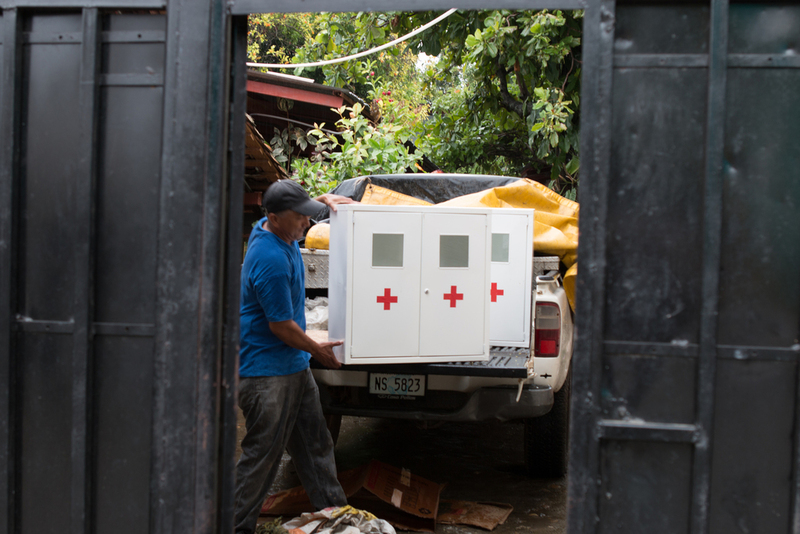 Vor Ort fördern die Mitglieder als Ärzte und Organisatoren die Gesundheitspflege und sind behilflich bei der Beschaffung von Mitteln, um diese für die betreuten Projekte in Nicaragua sinnvoll einzusetzen. Der Verein engagiert sich in der Region Ocotal, Nueva Segovia und Somoto, Madriz im Norden des Landes an der Grenze zu Honduras (siehe Karte). In dieser ländlichen und zum Teil bergigen oder trockenen Region ist die medizinische Versorgung der Bevölkerung besonders schlecht. Die staatlichen „Centros de Salud“ sind viele Stunden Fußweg entfernt und auch dort ist die Ausstattung mit Medikamenten zunehmend sehr schlecht, erfahrene Ärzte gibt es kaum. 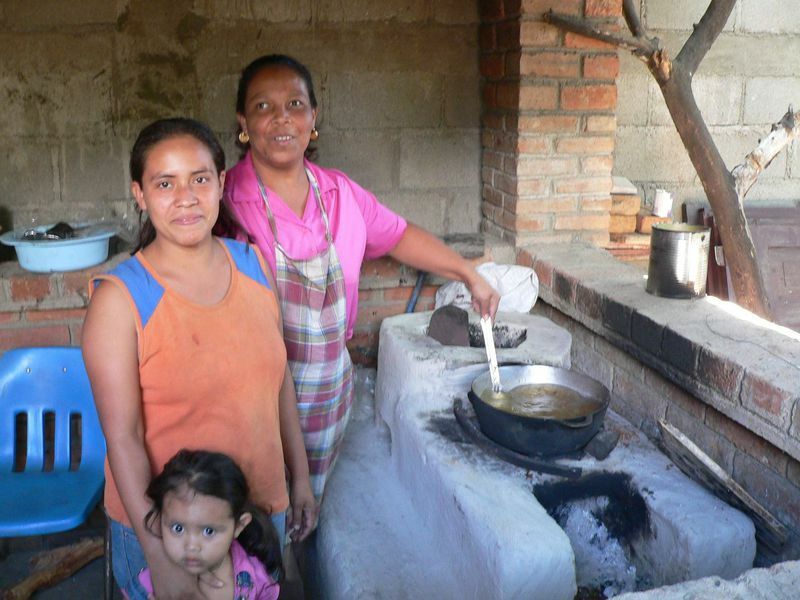 Der gemeinnützige Verein Nicaragua Projekt e.V. wurde 2006 gegründet. Im Vorstand sind Dr. Katrin Hennings und Reinhart Bein, die Schirmherrschaft für dieses Projekt hat Jasmin Solfaghari übernommen. Nach dem logistisch bedingten Rückzug von German Doctors e.V. ermöglicht jetzt I.C.D.F. 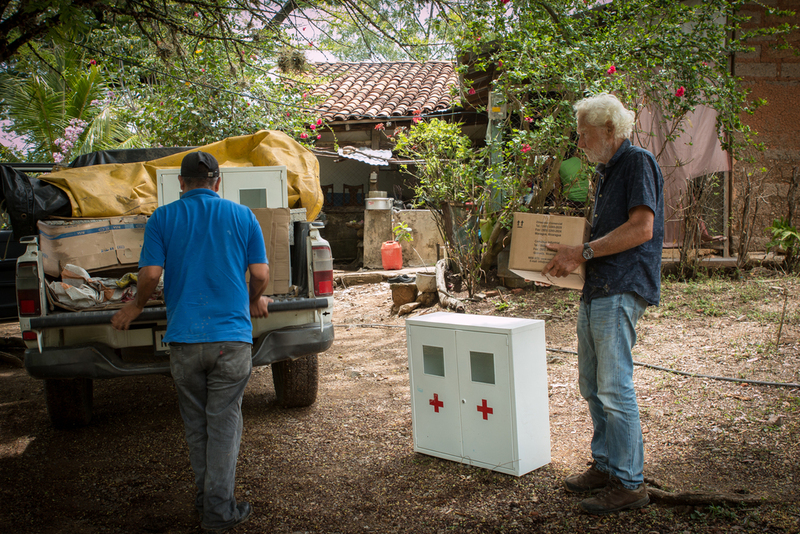 und healthful hands, dass das Nicaragua Projekt medizinische Projekte in dieser Region fortfuehren kann.